Marker Sets for Dry Erase Marker Board. 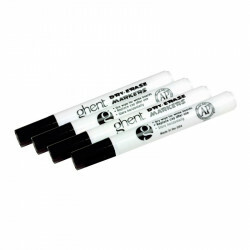 Ghent markers write easily and wipe off cleanly. 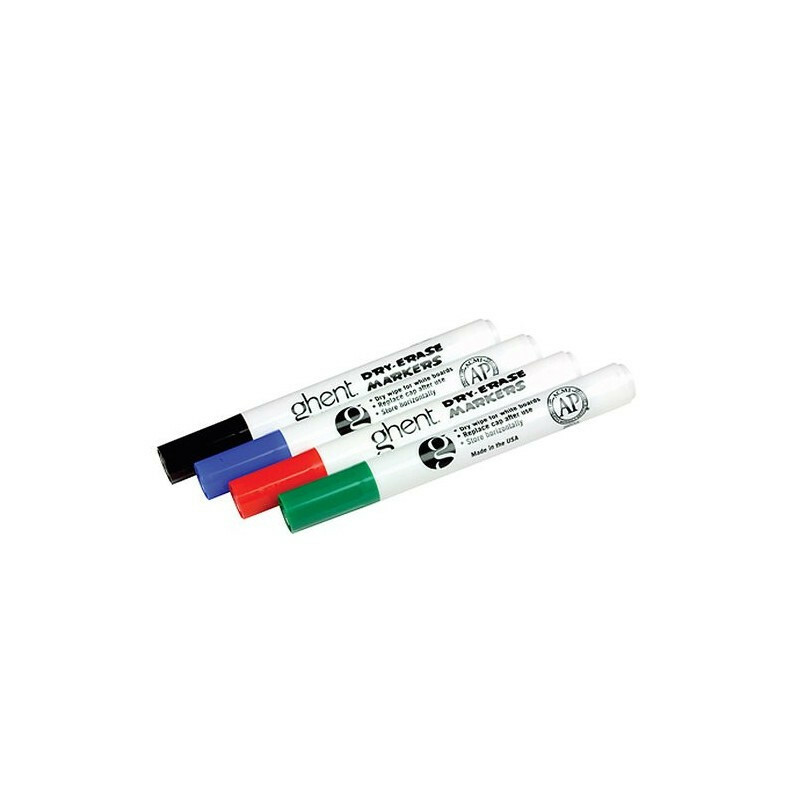 Vivid colors combined with a wide chisel point leave an easy-to-read ink mark for effective communication. 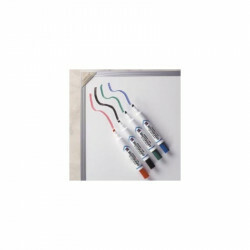 Available in four colors Black, Blue, Red or Green.